1. 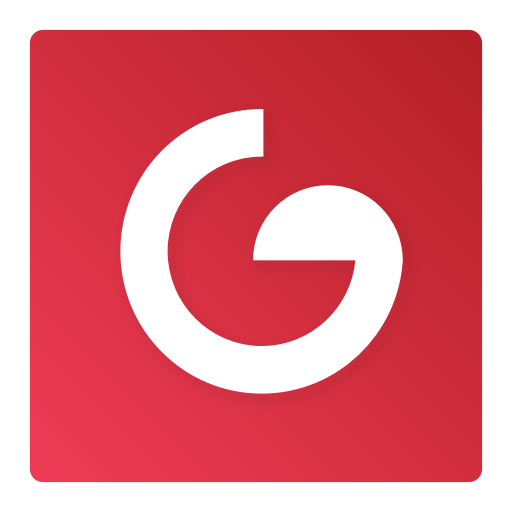 Have the user download the Goocus application. 2. Notify the user about the registered login ID or e-mail address, and password. [Note] On the User Edit page (the page you access when you create a new user), there is a checkbox that says “Send Log In credentials to user”. Check this checkbox, and you will be able to send the new user his/her account information (i.e, log in ID/temporary password) to the e-mail address entered in the “E-mail address” section.